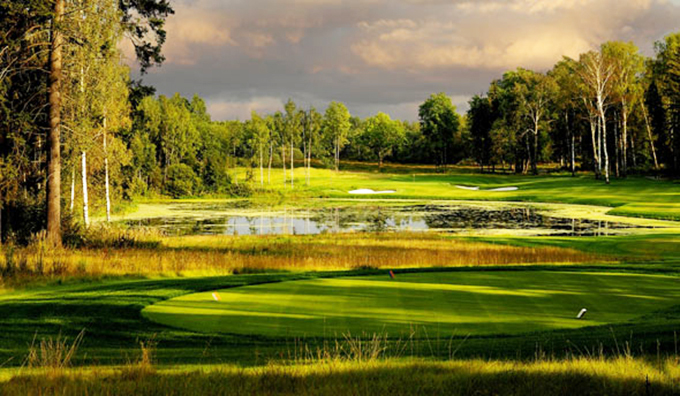 Tseleevo is located just outside Moscow and opened for play in 2008 and it is the only Jack Nicklaus-designed course open for play in Russia. Tseleevo Golf Club has already played host to a Challenge Tour event since 2010. It is a classic Jack Nicklaus designed course that has been carved out of mature forest and measures 7,491 yards from the tips. The trees add definition and character to the shape of the holes. The signature hole is the 7th 455-yard par four where a blind tee shot is played to a downhill fairway that doglegs to the left. The green is guarded by water with bunkers on either side. Nicklaus has added plenty of water features that sit naturally in the environment and look like they have been meandering through the forest for centuries. Simon Dyson 10/1 has started to come back into form with two Top 15 finishes in his last two events. 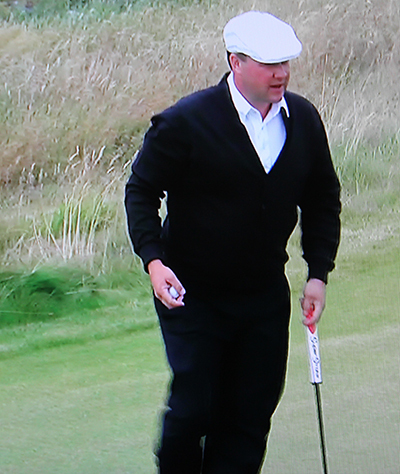 I must admit I thought this was going to be his comeback year after winning two European Tour events in 2011. Things have not gone according to plan for the Yorkshire man, but as they say talent never goes and this lad has plenty of talent, hopefully he is back on track and will start to fulfill his undoubted potential again. on’t think he will have many better chances than this week. Tommy Fleetwood 30/1 knows this track well from his Challenge Tour days racking up a runners-up finish here in 2010, he did follow that up a year later with a twenty-eighth place finish which wasn’t helped by his final round 77. Hopefully he will take the positives from his runner-up finish and his Top 20 finish in his last outing at the Scottish Open. Not too many people would have heard of Chris Doak 40/1 before he led the Scottish Open for the first couple of days, shooting 66 in both of his first two rounds. But Chris has had two Top 10 finishes on this track on the Challenge tour and last year’s Top 5 finish showed the Scotsman’s true grit after he opened with a round of 75. Magnus A Carlsson 50/1 is another player who has played this track before on the Challenge Tour and had Top 15 finishes in both 2010 and 2012. I have tipped Magnus earlier in the season who’s had four Top 25 finishes so far, but has missed his last three cuts. Hopefully a week’s break practicing and on a track he knows, will see the Swede come back into form this week. 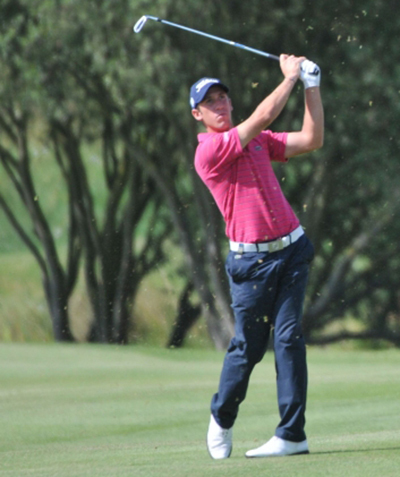 Another player who played well here in last year’s Challenge Tour event is Andreas Harto 90/1. The Dane has been on my radar a couple of times this year, but has not quite kicked on when I thought he would. Andreas has had three Top 20 finishes and finished strongly here with his final two rounds in last year’s event and I am hoping that is a good sign for this week.